TCM's bullying reviews, neutral evaluations and conflict audits help managers, HR and ER professionals get to the bottom of workplace issues. Organisations are, rightly, taking the issue of conflict and particularly bullying, harassment and discrimination more seriously now than ever. High profile examples of leadership failures, corrosive workplace cultures and damaging management behaviours have created untold harm and misery for many people. The media have played a vital role in shining a light on abuse and bullying in the workplace. However, once it’s been identified, the issue often continues to play out in the glare of the media. 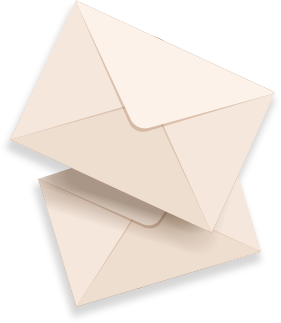 Fearful of the harm to their reputations, organisations responses sometimes appear to be reactive and superficial, offering little more than lip service to the issue. A head or two may roll but the question remains – are real changes being made to address the issues at their core? Bullying Review. This is a departmental or organisation wide review of the way that bullying and harassment is being handled with clear recommendations for improvements. Neutral Evaluation. This is a review of a specific case to assess the most appropriate route to resolution. Conflict Audit. This is an organisational review of the causes, costs and human impact of conflict. This data is used to evaluate the impact of a resolution framework and/or a mediation scheme. Case Study: TCM recently worked with One Team Wessex (a collaboration between Osborne and Network Rail covering all services into London Waterloo Station). This included designing and delivering a bespoke collaboration audit and away day. Read the case study by clicking here. 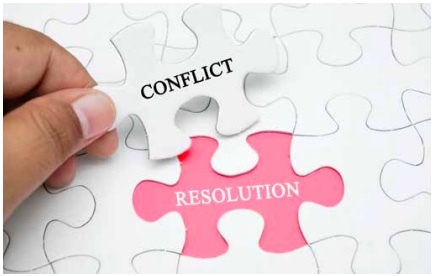 How can I get a grip on conflict in my organisation? 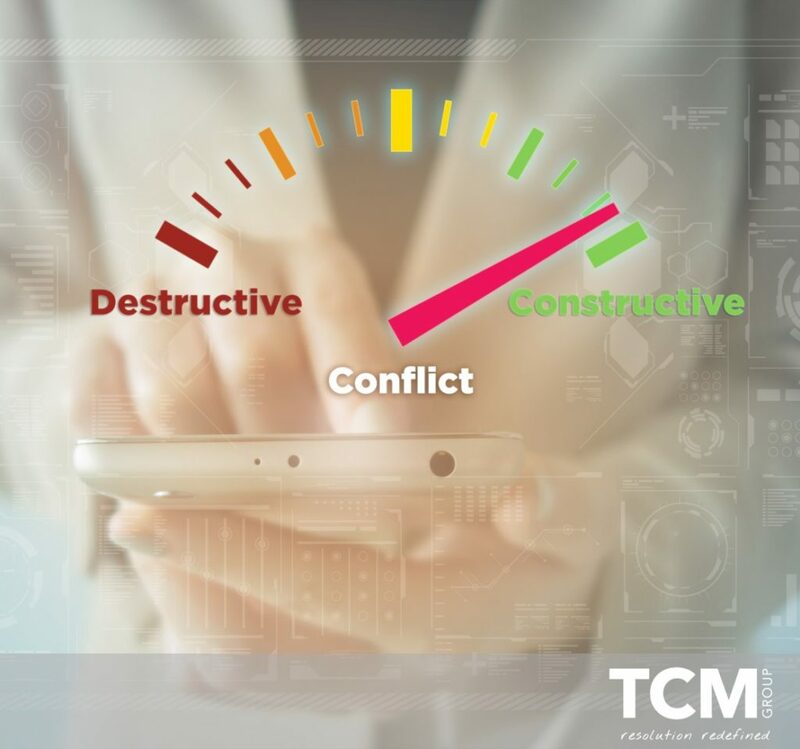 TCM delivers a comprehensive portfolio of conflict and bullying and harassment assessments, reviews and audits to help you to identify the root cause and begin to develop a way forward. Are you concerned about bullying and harassment in your workplace? In order to understand it’s nature and impact and to develop the remedies to this complex issue, it is beneficial to have access to high quality data and evidence. 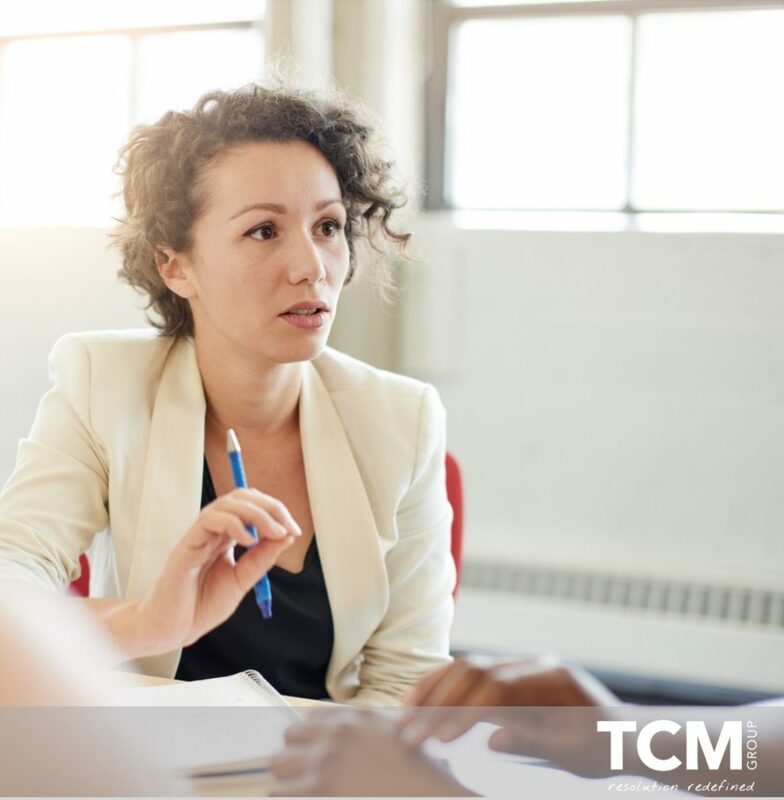 TCM is available to undertake a root and branch review of bullying and harassment in your workplace. Our resolution consultants utilise a rigorous review process to identify what is happening and why. 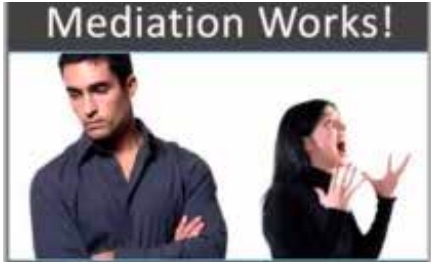 However, being mediators, we don’t just go looking for the bad stuff. We also draw out positive management and other practices which can be used as a baseline to build from. Impact assessment: interviews with people who have raised allegations and people who have been the subject of complaints. Legal assessment: are your HR policies and management practices operating within the law? Moral assessment: is your organisation acting ethically and morally in the way that it is handling bullying and harassment? Workforce assessment: an organisation wide survey followed up by one to one interviews and focus groups. The final report includes a detailed analysis of the data and evidence plus clear recommendations for a way forward. TCM is available, for as long as you need us, to help you on your resolution journey. The fee for each bullying and harassment review is agreed on a case by case basis. 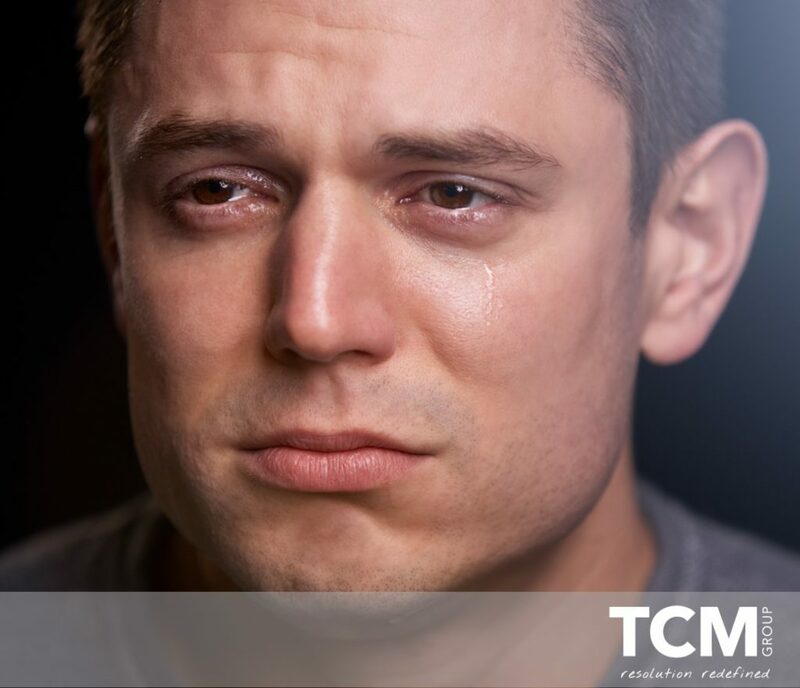 TCM recently undertook a bullying and harassment review for an organisation of c10,000 employees which took approximately 20 days from start to finish. 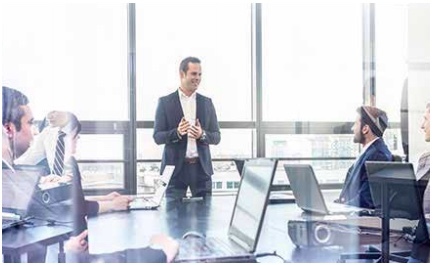 This included various onsite meetings to agree and review the terms of reference, numerous face to face and telephone interviews, 3 x focus groups, an employee survey and historical data analysis. We produced a detailed report with clearly set out recommendations for next steps and action and we provided expert advice to support the organisation to implement the recommendations. If you are interested in finding out more, please contact us on 0800 294 9787 or complete a short online enquiry form and we will call you back. What is a Neutral Evaluation? We provide an expert Neutral Evaluation service when an organisation wishes to carry out an independent examination or fact-find. Our Neutral Evaluation service is used in complex workplace issues such as multiple or counter grievances, collective disputes, team conflict or allegations of bullying, harassment or discrimination. One of our resolution experts will undertake a speedy and thorough evaluation of the current situation and provide a detailed report outlining the options available. Most neutral evaluations take only three days to complete including interviews and report preparation. During the neutral evaluation, we will seek to identify potential remedies and solutions – The Routes to Resolution. Our Neutral Evaluation service gives you all of the information that you require before you proceed with an appropriate course of action. Our neutral evaluation service allows you to outsource the difficult and often contentious element of decision making and then informs you with a series of options for the most appropriate course of action. This is not an investigation! During the neutral evaluation, we will seek to identify potential remedies and solutions. During the evaluation, we collect a wide range of information about the parties, your organisation, the systems, cultures and other factors that may have contributed to the situation. The Neutral Evaluation will result in a number of clear recommendations being made available through the final report. Onsite meeting to agree terms of reference and scope. Desktop analysis of existing data. Developing systems for capturing and analysing data. 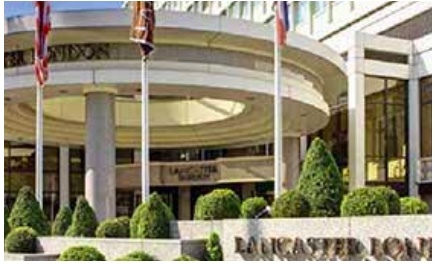 Gathering qualitative data by way of onsite meetings, interviews, focus groups and round tables. A final report produced with clearly set out recommendations and executive summary with key findings/headlines. Onsite meeting to communicate findings and to answer questions as required. The data gathered can support the development of an organisation wide conflict management system or inhouse mediation scheme. Identify underlying strengths as well as hotspots, bottlenecks, pinch points, blocks, barriers and obstacles. Use of an evidence based approach for developing a strategic response to conflict in your organisation. Engaging key stakeholders and giving them a voice in the design of your conflict management systems and processes. Allocate your resources accurately to where they are needed most. 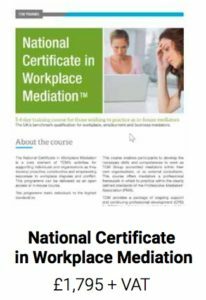 Generate internal baselines and benchmarks against which the impact of your conflict management system or inhouse mediation scheme can be developed. David Liddle’s new book. 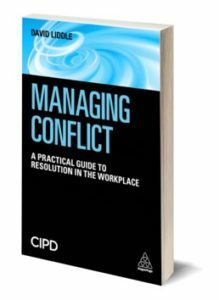 Managing Conflict (CIPD/Kogan Page), provides toolkits and checklists to help you embed a culture of resolution across your organisation. It includes case studies from Tesco, Arcadia Group, The Metropolitan Police, Capgemini and many, many others. 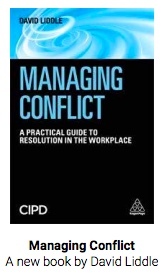 ‘David Liddle’s passion for more effective conflict management in organisations, shines through in this book. If you want to introduce the ‘resolution revolution’ in your organisation, this is a great place to start. It’s a clear, easily readable and penetrating analysis of the topic, with many useful concepts, practical resources, and lively routes to understanding the context, concepts and practice of better conflict management. I recommend it highly to all workplace and employment HR specialists.’ Karl Mackie CBE, Founder President, CEDR. For more information about our neutral evaluation services, bullying and harassment reviews or conflict audits, please contact us now.